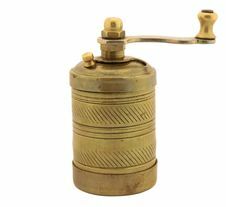 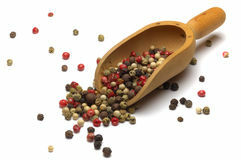 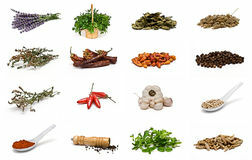 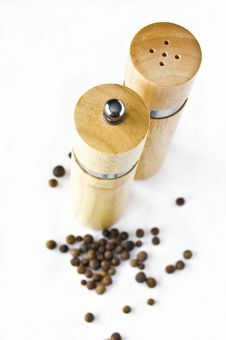 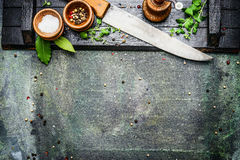 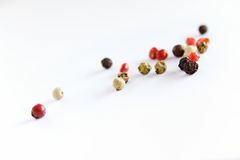 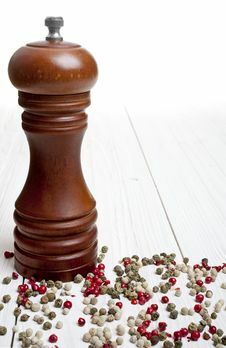 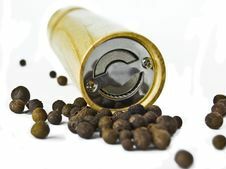 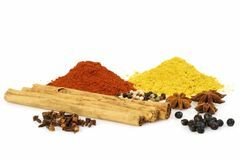 Pepper-mill With Peppercorns On White Background Wood Pepper Mill Isolated On White Pepper Mill. 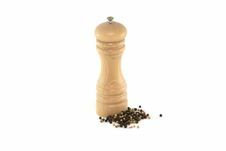 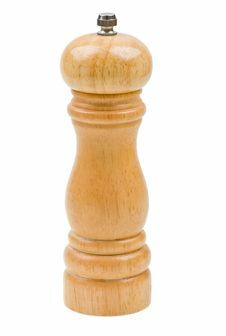 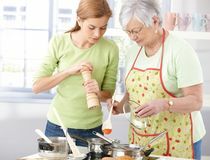 Pepper Mill. 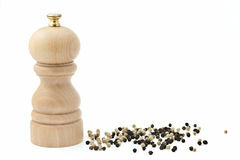 Pepper Mill Pepper Mill.